Car holders	There are 6 products. Find here all our supports iPhone 4s, tested and approved by the team Clubcase car! Wide choice of models, various patterns and colours available, shipping is free anywhere in France then made you pleasure! 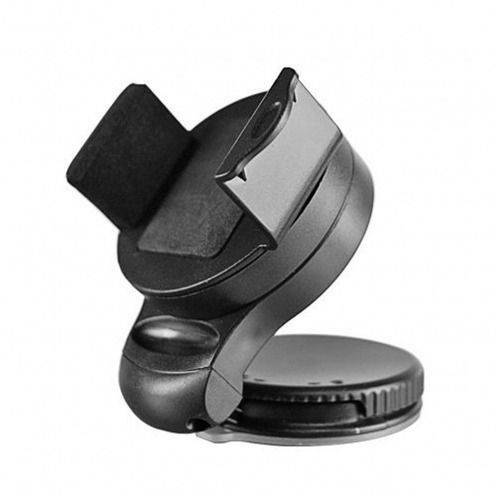 Mini Air vent car holder Nanohold (attaches to the dashboard air vents). Universal for Smartphone from 5.5 cm to 9 cm wide. Ultra compact and very durable. You can use it with the case or cover of your smartphone! 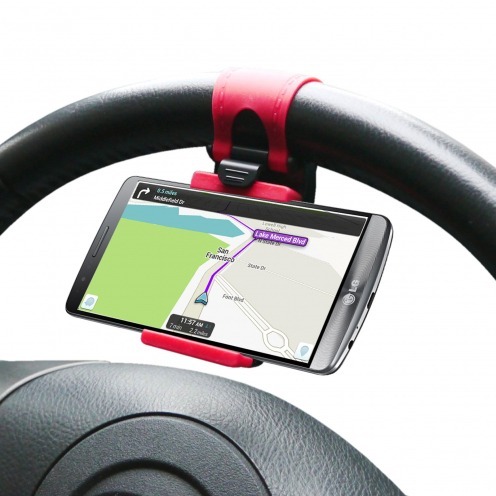 Mini Steer wheel car holder Steerhold (attaches to the steering wheel of your car). Universal for Smartphone from 5.5 cm to 8.5 cm wide.Ultra compact and very durable. You can use it with the case or cover of your smartphone! 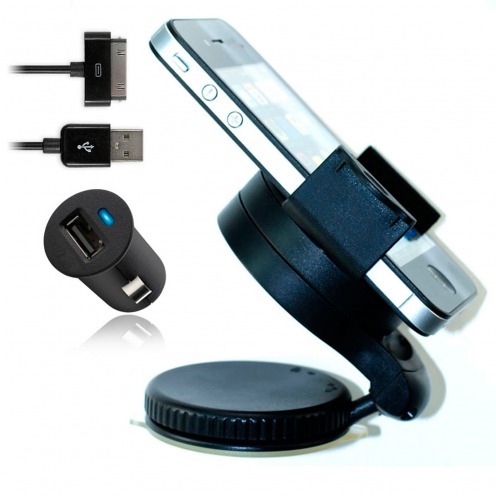 MINI suction car holder Pack (pare breeze and dashboard) + Mini car charger USB + Cable compatible '' Lightning '' black charger!Support barrier breeze and designed specifically for your mobile device associated with the connector for your iPhone dashboard suction 5! 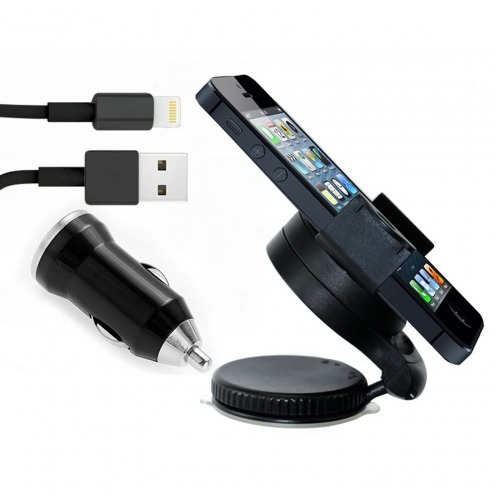 MINI suction car holder Pack (pare brise and dashboard) + micro charger car charger USB + black "Dock Connector" cable!Support barrier breeze and vacuum Panel specially designed for your mobile device! 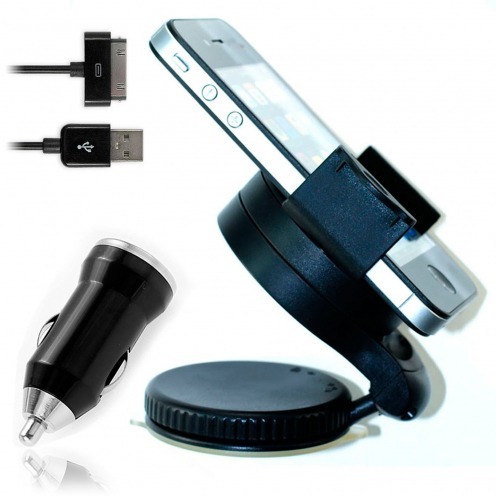 Mini support suction cup car (pare brise and dashboard) for iPhone 5 and iPhone 4 / 4s / 3G / 3GS. Ultra compact and very resistant. You can use it with the shell of protection of your iPhone! 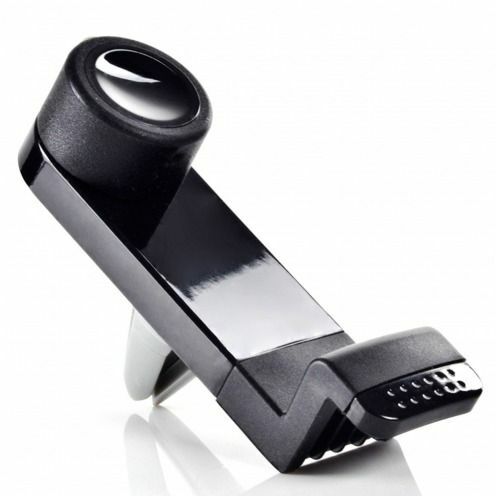 MINI suction car holder Pack (pare breeze and dashboard) + Mini car charger USB + Cable "Dock Connector" black charger!Support barrier breeze and vacuum Panel specially designed for your mobile device!